If you’ve been wondering whether or not these sunny March days have been a bit unusually warm, you’re not alone—and you’re absolutely right. 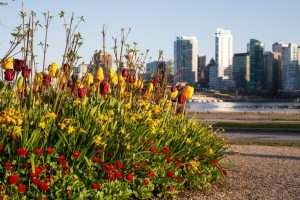 According to the Vancouver Sun, 2019 has been a bizarre year for BC so far. The first two months of the year ran the gamut from atypically sunny to unprecedented amounts of snow dumps. With spring starting off warm and dry, BC has been breaking records for strange weather phenomena. 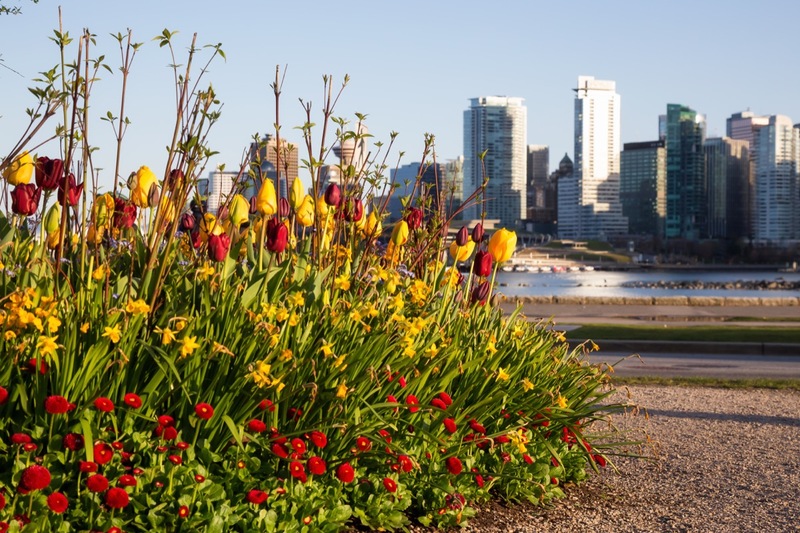 For parts of the province, including much of Vancouver Island and parts of the Lower Mainland, this March has been the driest in recorded history, according to The Weather Network. Many other areas throughout BC have also experienced rainfall levels well below historical averages. The lack of precipitation across the province has resulted in far less accumulation of snow packs, which will make the spring melt less hazardous for BC residents living in areas with a high risk for flooding. However, many are looking ahead to the upcoming forest fire season with concern. Just this past weekend a grass fire broke out at Deer Lake Park in Burnaby—according to assistant fire chief Gavin Summers in an interview with CTV Vancouver, the flames moved quickly due to “tinder dry” conditions. The fire burned through a third of an acre of grass and is said to have been sparked by people lighting fireworks in the area. While lighting fireworks off in an area like Deer Lake Park is obviously a fire risk, it’s not hard to imagine why people might have a hard time thinking about fire risks in March. Summers described the current dry conditions as “unusual” as well. However, given the last two years of long, dry summers, it’s fair to say that BC might be in for some rough months ahead.